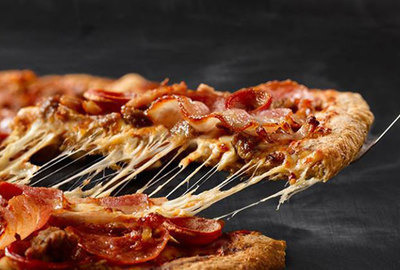 #Dominos — Invent pizza millennials will love! Here at Domino's Pizza, we are very excited to launch a series of two innovation contests on eYeka to innovate and create new delicoius and fresh pizzas! 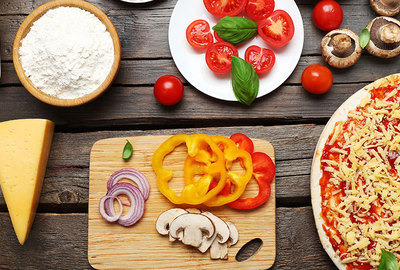 Looking at how the world has changed in the way that we eat, Domino’s needs creativity and ideas that will make pizza relevant to a new group of people ages 18-34 who think of mealtimes very differently. In short, we have identified several platforms and would like you to pick the one(s) that inspire you most. We hope that the briefs will inspire you to come up with new concepts. More importantly, we really encourage you to showcase your creativity in both contests as we’ll consider, during the selection, the coherence of your submissions!